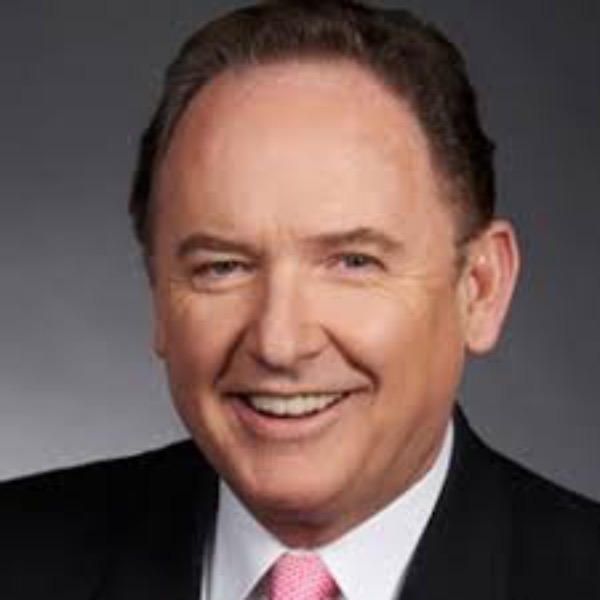 Business Expert, Financial Anchor/ Talk Show host, Keynote Speaker,Tom Sullivan is the host of the number one rated radio talk show in Sacramento on KFBK and reports on current business news every day on the number one ABC radio affiliate. Mr. Sullivan is also the Financial Anchor/Editor for KCRA -TV and is on the air five times daily. An engaging and entertaining speaker, Tom Sullivan is a popular keynoter for corporations and associations in Northern California and his calendar fills up quickly. Evening and after dinner speeches are best for his schedule, however special arrangements may be considered for certain organizations.